Eagle eyed readers may have noticed some familiar faces in a range of magazines this week as our inspiring women volunteers appeared in the new advert for our Women in Science campaign, being run in partnership with L’Oréal. 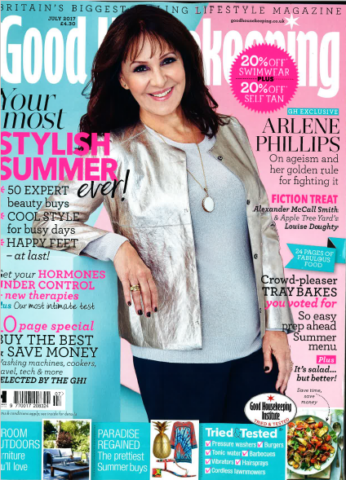 Thanks to the support and generosity of L’Oréal, full-page adverts promoting the campaign are being run in various national magazines, including HELLO!, Good Housekeeping, Red, Marie Claire, Grazia, Glamour, Stylist and Women & Home. 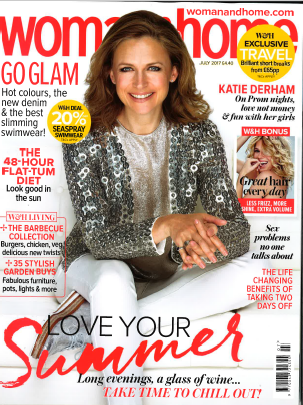 Coincidentally, two women who appear on the front covers of two of the magazines have supported our Inspiring Women campaign, Arlene Phillips and Katie Derham who hosted our Inspiring Women in Music event. 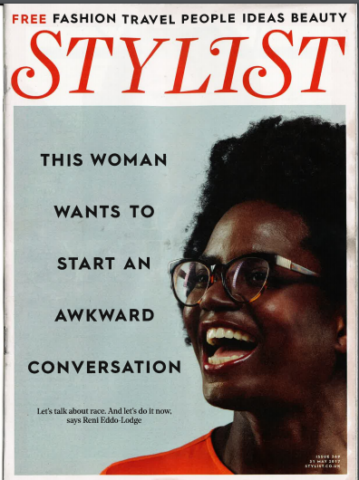 Model David Gandy, who has given support to our Inspiring the Future campaign on twitter, also makes an appearance on the back of Stylist magazine. Watch the Women in Science campaign video. The Women in Science campaign, launched in an event at the Royal Society in May 2017, aims to get women who work in science taking part in activities in primary schools across the country to help children make the link between their primary school learning and their futures, as well as to breakdown gender stereotypes surrounding the roles women pursue, as shown in our #RedrawtheBalance video which has had over 30 million views worldwide. Our very own Head of Research, Dr Elnaz Kashefpakdel, is featured in the ad, showing the range of careers that fall under STEM and the many opportunities there are for women to get involved. From food scientists, to scientific researchers, to architects, we’d love to have you be a part of Women in Science. The magazine adverts coincide with the publication of the latest piece from our research team, ‘Primary Futures: connecting life and learning in UK primary education’, which for the first time shows the positive impact of employer engagement on the attainment of primary pupils. 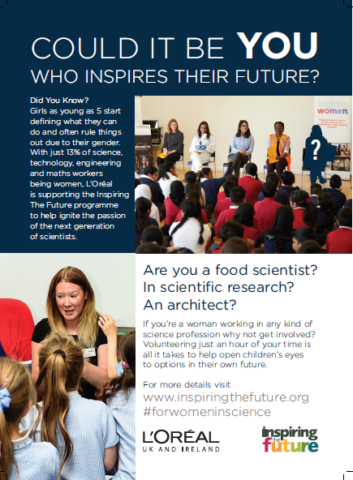 Sign up to the Women in Science Campaign to get into primary schools and help broaden horizons. We look forward to welcoming new women in science volunteers to the campaign and helping you to inspire a generation.